NEW BEDFORD, Mass. 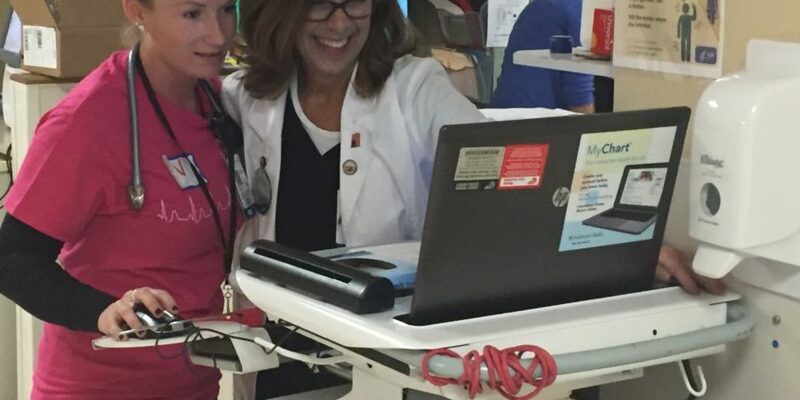 – Southcoast Health announced today that it has launched a state-of-the-art electronic health record (EHR) system across all of its sites. The industry-leading software, created by Epic, will consolidate all of a patient’s medical information into a single record that can be securely accessed by a healthcare professional anywhere in the Southcoast Health system, which includes three hospitals – St. Luke’s Hospital in New Bedford, Charlton Memorial Hospital in Fall River and Tobey Hospital in Wareham – , two Urgent Care Centers, and over 400 physicians in offices across Southeastern Massachusetts and Rhode Island, as well as the Southcoast Visiting Nurse Association (VNA). This system-wide, integrated system contains and securely shares critical information such as a patient’s medical history, diagnoses, medications, treatment plans, immunization dates, allergies, radiology images, lab and test results, billing and scheduling information, and more. Epic enables practitioners to work together seamlessly across Southcoast Health’s entire network of physician practices, urgent care, ambulatory clinics, home health and hospital services and provides a solid foundation that enables clinicians to deliver the best patient care possible. MyChart is Epic’s secure online health record for patients that is available to every patient who receives care at a Southcoast Health location. Available on portable devices, including smartphones, and online through a personal computer, MyChart gives patients the ability to manage and receive their personal medical information, enabling them to become more active partners in their own healthcare. After signing up, patients will have 24/7 access to their medical information online, can stay in touch with their physician, renew prescriptions, manage their appointments and so much more. Patient health information is exchanged securely, with access controlled through a series of secure activation codes. Patients are in control of their own password and account information on MyChart. Patients can access the new patient portal by activating their account on their next visit to their Southcoast Physicians Group office or Southcoast emergency department. Once a patient is enrolled, it can be accessed from home by visiting MySouthcoastHealth.org and clicking on the MyChart icon. 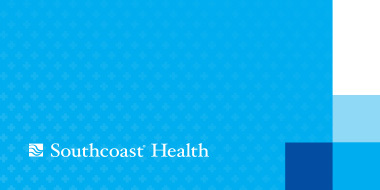 Additional information on Epic and a video of the benefits of Southcoast Health’s new EHR is available at www.southcoast.org/epic/.